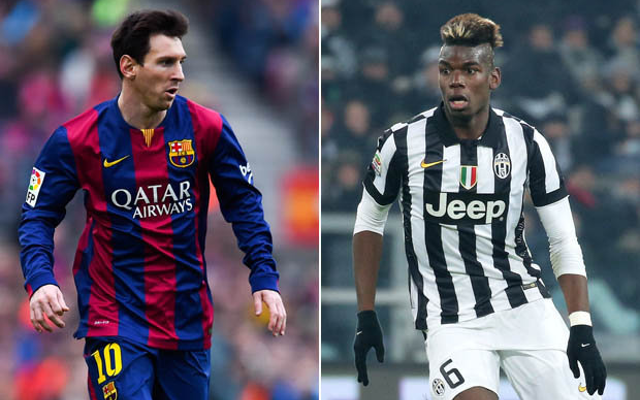 Best footballer for every age 18-38. Widely regarded as one of the most exciting teenagers in the Premier League, Gedion Zelalem looks set for a big future at Arsenal after some fine performances on loan at Rangers. The most expensive teenager ever, Anthony Martial may be the best 19-year-old in the world at the moment as he looks to shine for new club Manchester United. Surely the best 20-year-old on the planet, Manchester City spent a whopping £49m on Raheem Sterling this summer, and he already looks worth the investment.